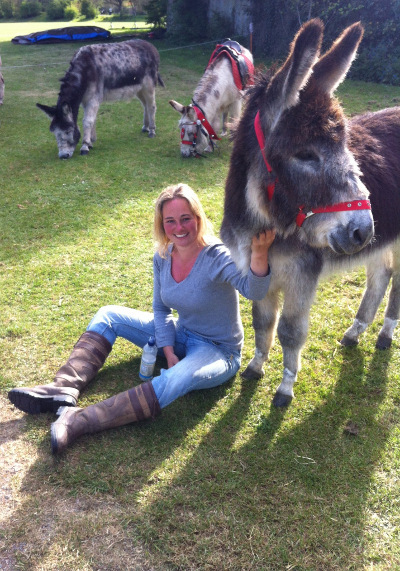 To discuss booking a donkey therapy session, or for more information on what we do, please contact us. Interested in subscribing to our Newsletter? If you would like to receive our newsletter (we send out four per year), please sign up by entering your email in the box below, selecting ‘subscribe’ and clicking the send button. You can unsubscribe at any time by returning to this page, entering your email in the box, selecting ‘unsubscribe’ and clicking the send button. Your email address will be used purely to send you our newsletters and will not, under any circumstances, be shared with anyone else. All of our staff are patient, kind, & CRB checked. They are managed by Kelly Baker, who is trained in the use of Makaton and working with those with ASD, Epilepsy, Schizophrenia and Challenging Behaviour. She also has extensive experience with riders with Cerebral Palsy, Mental Health Issues, Cystic Fibrosis, Brain Injuries and Learning Disabilities.